The Force is all well and good, but it won’t get rid of the dirt in your car’s floorboard or the stray crumbs littering your couch cushions. 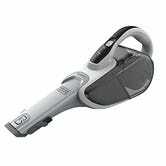 For those jobs, you’ll need the Black + Decker Cordless Hand Vacuum, which is back at its best-ever price of $30. 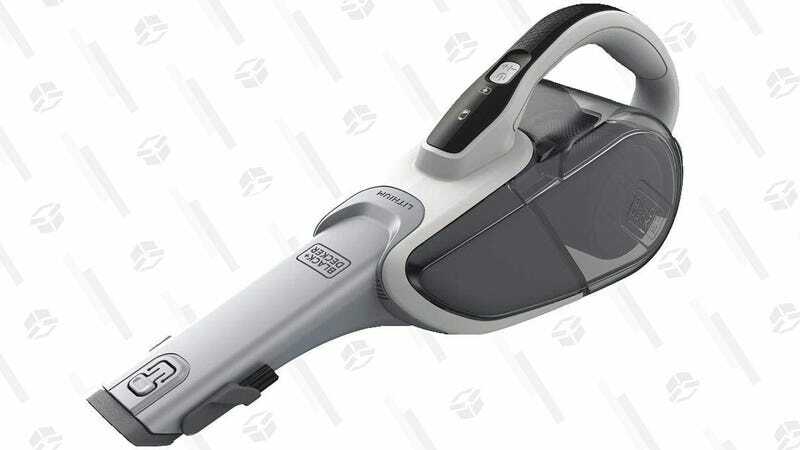 Even a Sith lord would be proud to wield this stylish device, which is almost as futuristic as a lightsaber and, honestly, more useful in daily life.